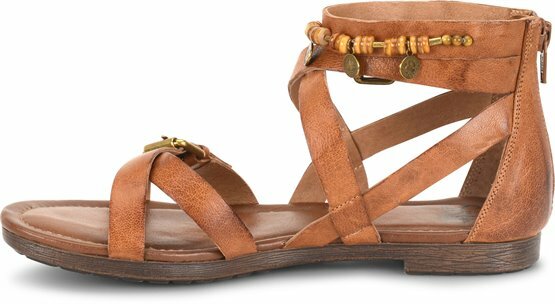 Jewelry-inspired details give this sandal a laid-back, bohemian vibe. Love the shoe however the zipper is extremely hard to operate. 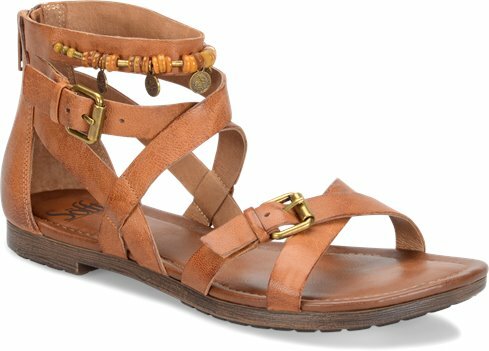 Love these sandals and have received several compliments.